Discussion in 'UFC Discussion' started by serr, Aug 10, 2015. Edit: OK you wanted names, I thought you would put instances where either side would win. 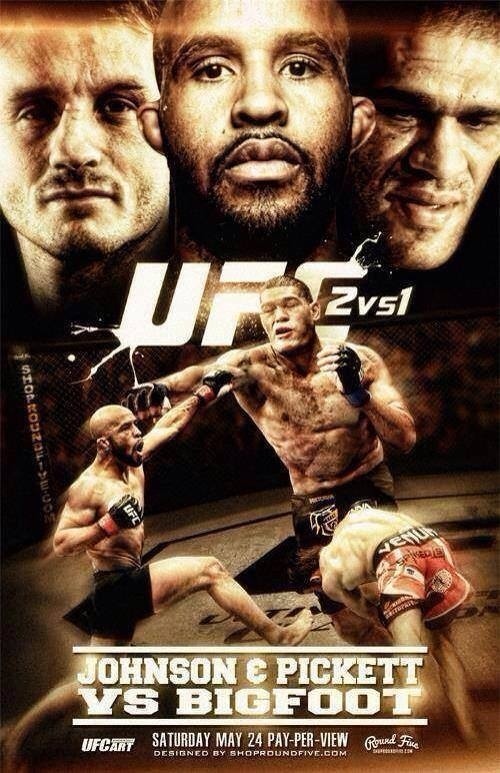 Say JDS vs MM + Dodson. Or Mark Hunt, or Ubereem, or Cain. Idk, which HW could take on 2 flyweights? Also could a HW take on 4 of the lowest ranked flyweights? You weren't an SnC user by any chance...? I always think about this myself. I give the edge to the two flyweights, but I don't know why I think that. Lazy trolling, don't even mention names. How? HW could knock them out in 1 punch. If it goes past 1 minute the FLWs win because HWs gas after 1 minute. I shat in the toilet. Dubs win these fights every time. I think easily a HW.